COMING SOON! LOADED! BEST DEALS MADE HERE AT ANCHORAGE YACHT BASIN! FINANCING MADE EASY! 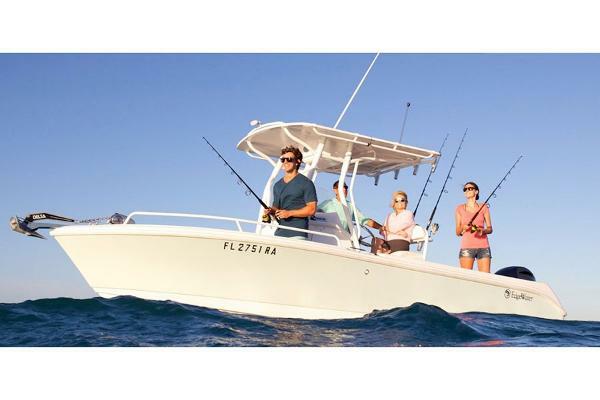 This fishing boat has uncompromising perfection for a family boater. 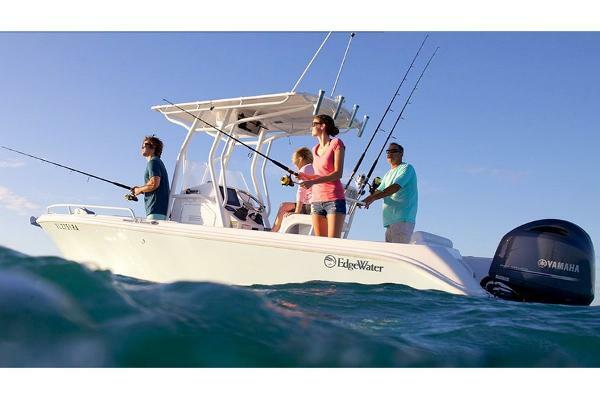 EdgeWater has redefined what a small fishing boat can do. Tackle the toughest conditions while fishing offshore, diving the reefs or cruising the harbor. 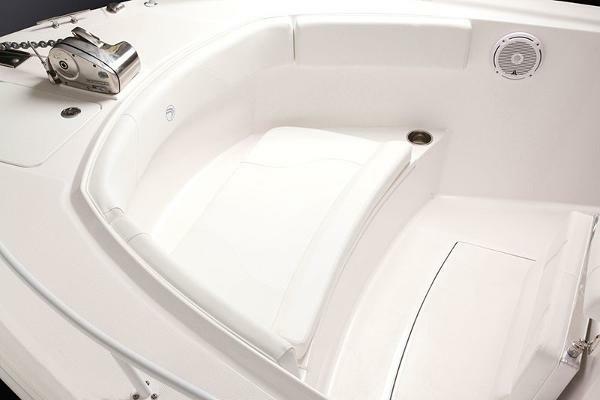 The 208CC is a fishing boat that features an expansive cockpit and a large walk-in console with portable head. Gunwale rod racks, rod holders and several options for live wells maximize every inch of usable space in this fishing boat.